NAM Training a Huge Success! 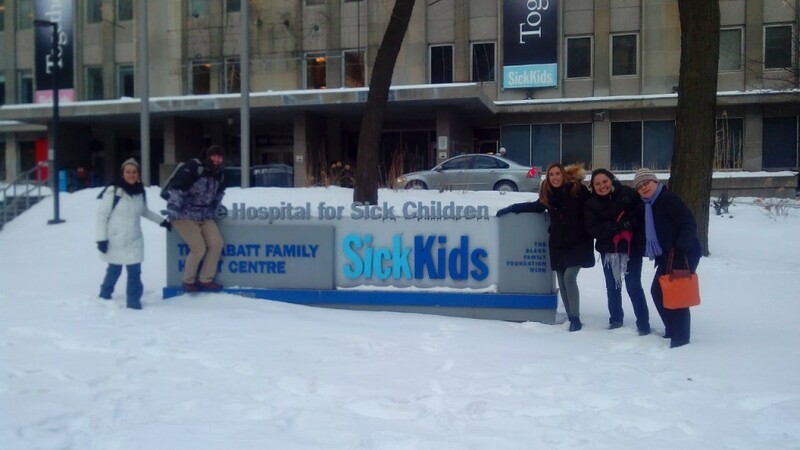 On Monday February 16, six orthodontists from TF partner organizations in Peru, Argentina and Chile arrived in snowy Toronto to take part in our first ever collaborative training program with the Hospital for Sick Children and the University of Toronto, Faculty of Dentistry. 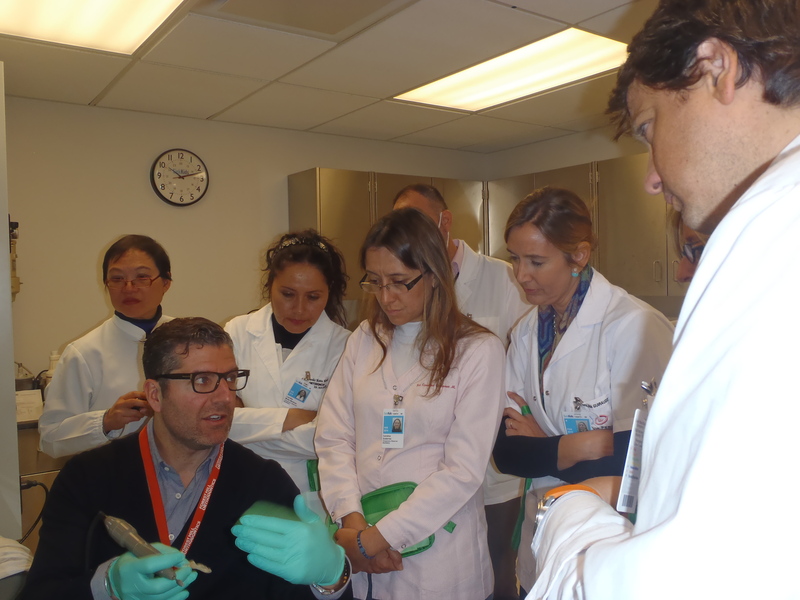 The three-day program provided in-depth training on Nasoalveolar Moulding (NAM), an important method used by orthodontists to reshape the nose, gums and lips of an infant with cleft lip and palate prior to surgery. 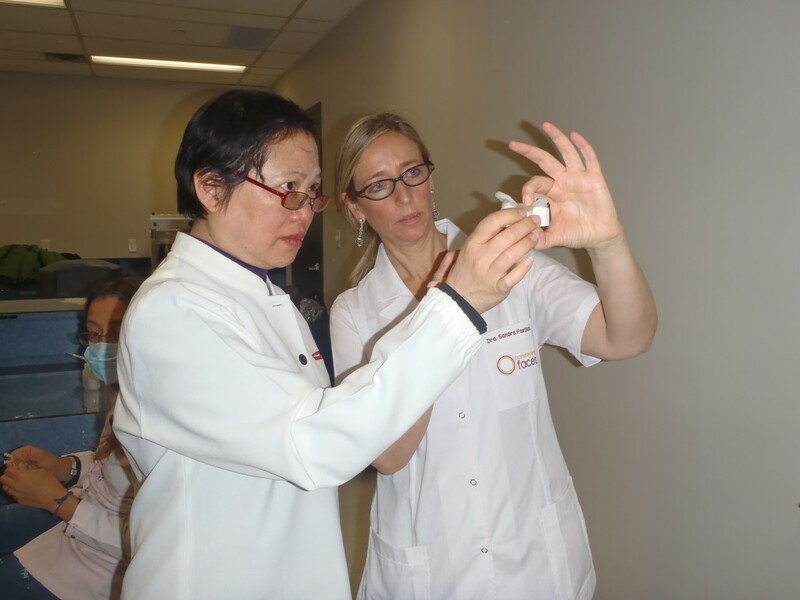 The six participants and TF’s Peru Project Director, Maria Teresa Torres, took part in lectures, demonstrations and a full-day laboratory workshop led by TF Consultant (Orthodontics) Sandra Fastlicht, and some of Canada’s top orthodontics and cleft care professionals. Infants born with CLP often require multiple surgeries spanning over many years, and can experience significant facial scarring. With the help of a NAM device, trained orthodontists can help limit the number and complexity of surgeries a patient needs and, as a result, can dramatically improve the appearance and overall health of the child post-surgery. Our training participants had the opportunity to not only develop a vital new skill that will help improve the lives of their patients, but also to see multidisciplinary cleft care in action by hearing from and shadowing each of the specialists from Sick Kids’ world-renowned cleft care team. These invaluable learnings will improve the quality of the care the participants provide and give them the knowledge they need to train peers in their respective communities. Thankfully, this program was much more than a one-way knowledge exchange. 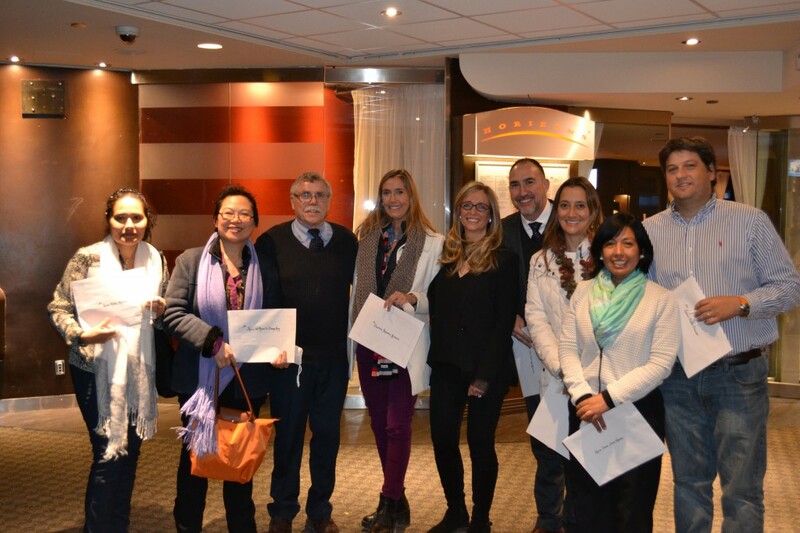 The participants from Peru, Argentina and Chile took advantage of this opportunity to learn from one another, share best practices and collaboratively find innovative solutions that work in their local cultural contexts. As an organization that strives to improve the capacity of our international partners and facilitate South-South knowledge exchanges, TF was thrilled to see cleft care professionals from four countries come together so seamlessly, absorb so much in a short period of time and demonstrate a commitment to sharing these new skills with their peers back home. A huge thank you to everyone who helped make this training course possible including Sandra Fastlicht, Dr. Bryan Thompson and the amazing team at Sick Kids, the University of Toronto Faculty of Dentistry and Dr. Bruno Vendittelli from Forest Hill Orthodontics. The next phase of this project will involve follow up evaluations at each of the participants’ health institutions to ensure the course materials have been implemented effectively. Stay tuned for updates! NAM training participants celebrating their achievement with Dr. Bryan Thompson (third from left) and TF Consultant Sandra Fastlicht (centre).